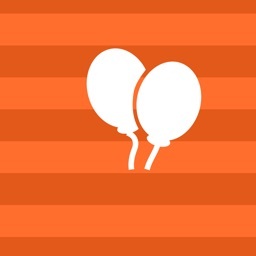 Never forget a birthday or anniversary again. Are you tired of forgetting birthdays and other dates that are special to you or your friends and family? Do you like to keep Calendar? If so, eDailyLife is for you! 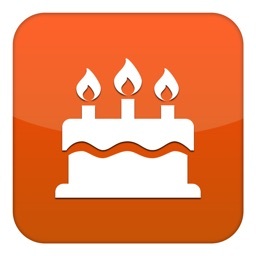 eDailyLife - a useful application for birthdays,custom event,anniversaries, calendar. 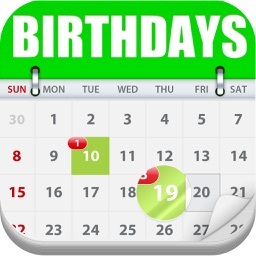 - You can easily know upcoming birthdays and days remaining of birthdays. 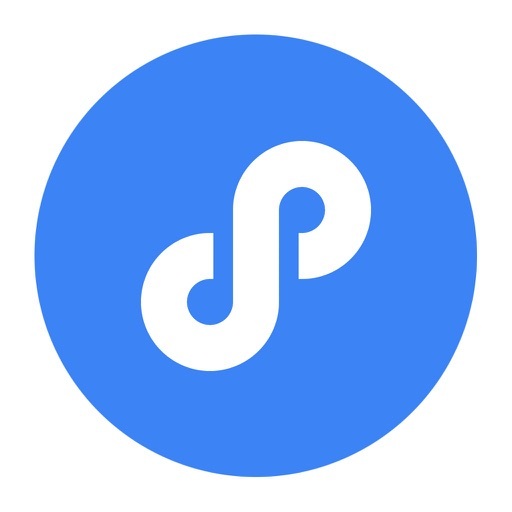 - Automatically import all the contacts from your device. - More than just birthdays, anniversaries, or other celebrations as you want. 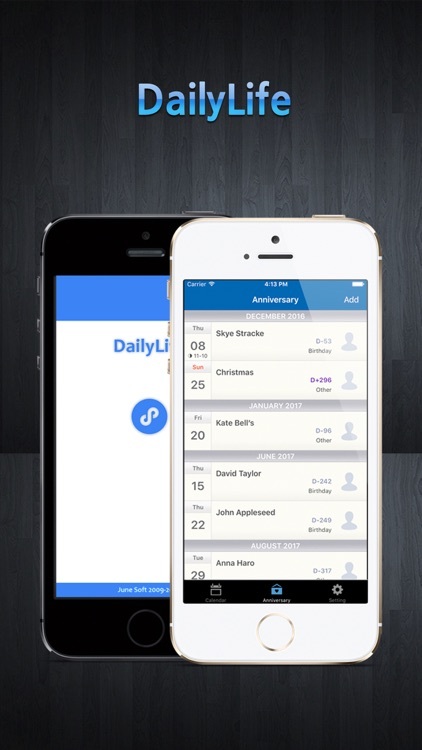 - This app you can add custom entries that are separate from your contacts, complete with photos and custom labels. 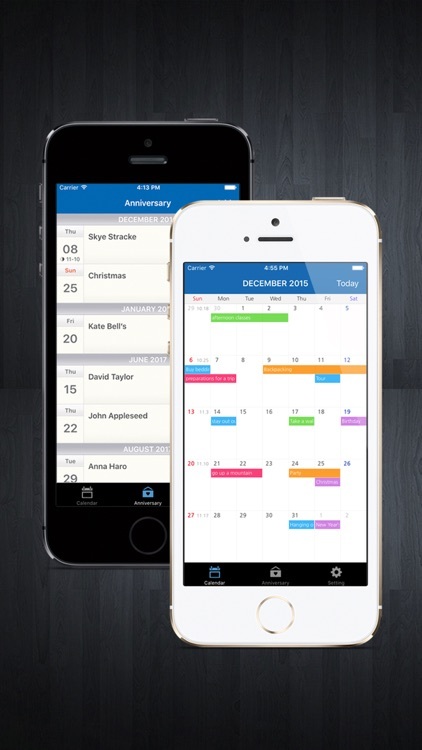 - Add, edit, and delete custom entries independent of your iPhone or iPod touch contacts. - display of the contacts with their photos. 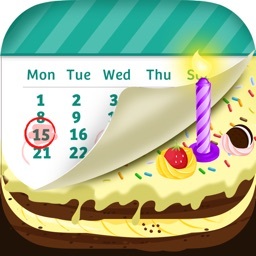 - display of the number of upcoming birthdays and anniversary via the application badge. 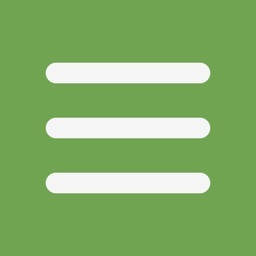 - To manage notes by categories. - Choose an image from your photo library or use your camera from within eDailyLife. - Available on iPhone 8.2 OS or higher. Do you have any suggestions or ideas on how to improve app?